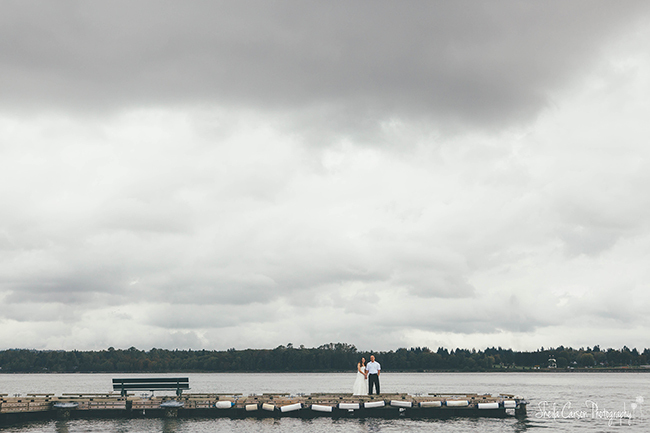 One thing I love almost as much as shooting weddings here in Bellingham is shooting day after sessions. Even better is shooting a day after session out at Semiahmoo! 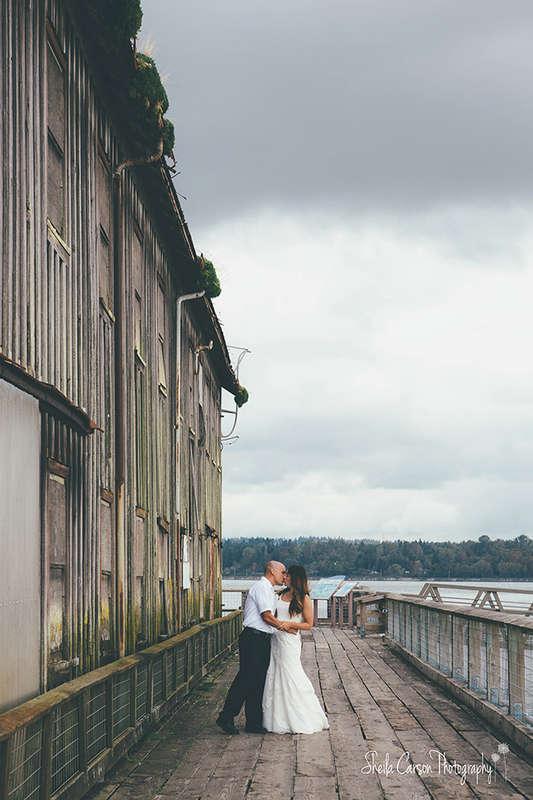 It was great spending more time with Grant and Hilari shooting their wedding day after photos out at Semiahmoo.